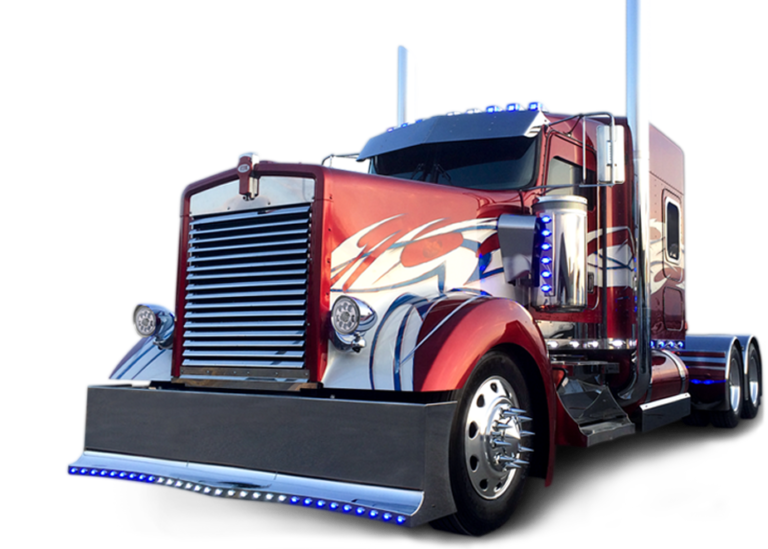 Bosco’s Truck Collision Repair division offers truck auto body repair on commercial/heavy-duty trucks and box trucks. 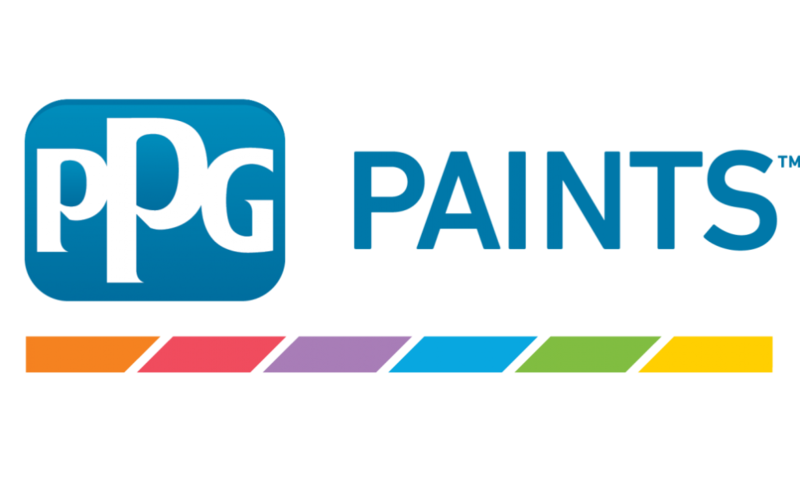 Our trained technicians and paint team are committed to performing high quality truck body repair and excellent paint color matching utilizing advanced PPG equipment. Our customer care professionals are experienced working with insurance companies to get through the red tape and get you on the road as quickly as possible. They will guide you through the claim’s and repair process and keep you well informed throughout the repair.